American Monster Guild’s Lavon Kennedy brings another hip hop classic in “Slow Down”. This new single from Lavon Kennedy merges this electric performer with a sultry and versatile flow from this up and coming new artist. 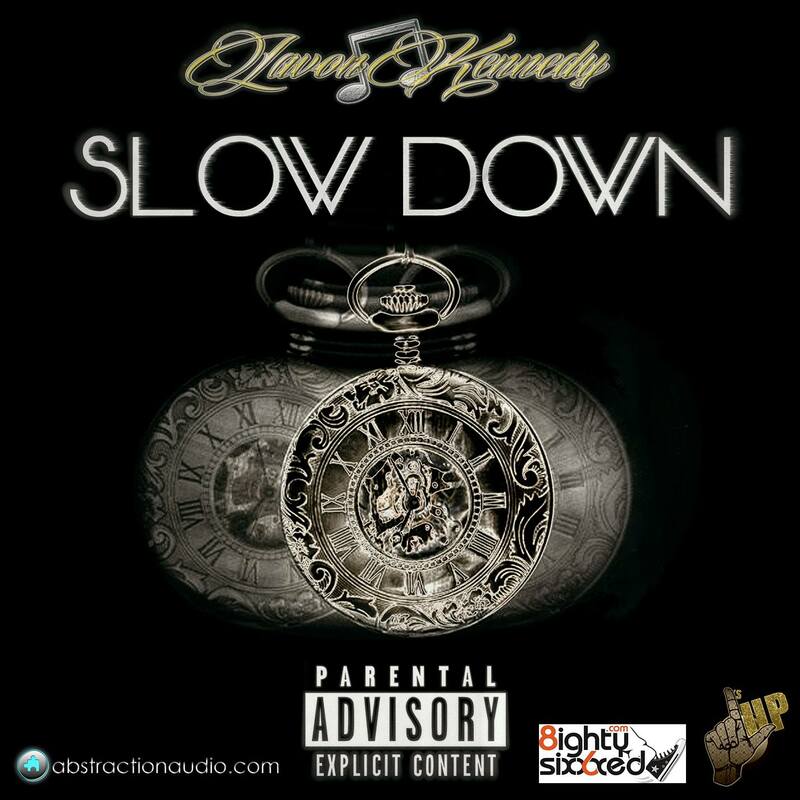 Lavon Kennedy’s versatile lyrical flow has been talked and is evident in “Slow Down” . This California native has been burning up the charts with musical catalogue and now with “Slow Down”, its no different. Fans and DJ’s can expect to see Lavon Kennedy on the road in 2019.